For this next installment in our ‘Works’ series (highlighting some of Soundworks’ favorite projects from the past), our subject is the 2009 release of ‘The Sherman Brothers Songbook’. 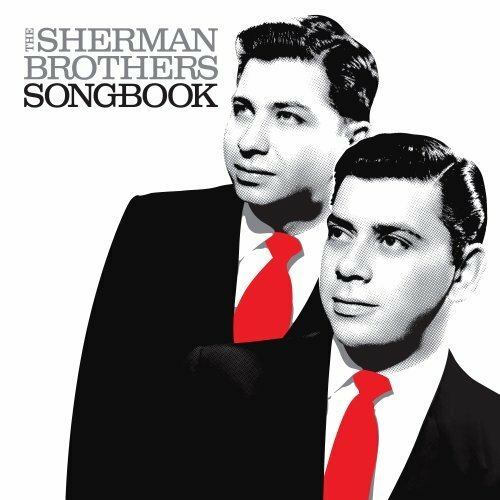 The ‘Songbook’ was released as an audio companion to the documentary, ‘The Boys: The Sherman Brothers Story’, which covered the lives and work of the legendary songwriting duo. The brothers are responsible for composing some of the most well-loved and globally recognized songs of the twentieth century – notably, the work resulting from their tenure with the Walt Disney Studios. Producer Randy Thornton and Engineer Jeff Sheridan worked together to compile, restore, and remaster the track selection for the 2-disc compilation – including a handful of songs which saw their first-ever CD issue. 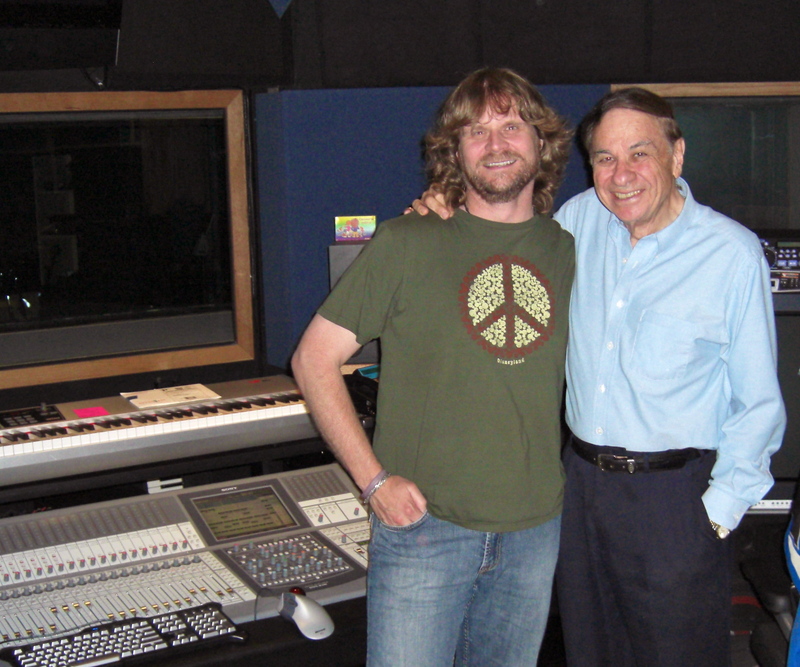 Audio restoration and final mastering was overseen by Richard Sherman himself. As usual, Soundworks utilized the power of Magix’ Sequoia digital mastering system to tastefully bring the sound of the tracks into the 21st century (to Sherman’s specifications), with assistance from Audionamix plug-ins. In the following clip from “The Boys”, Richard Sherman recalls the experience of writing (the now iconic) music for the Disneyland theme-park attractions. 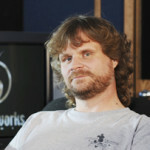 In a September 2009 interview with MouseClubhouse.com, producer Randy Thornton details some of the behind-the-scenes work that went into creating the project, as well as the personal connections he had with the material. The interview can be read here.